Greetings to you all! You know it's a good day when you find a stack of books that look like this on your doorstep! 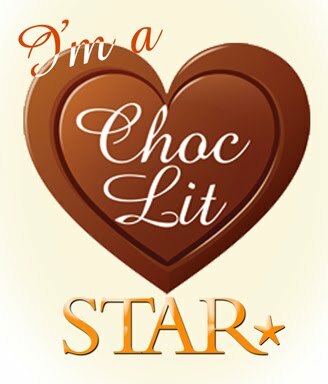 And thanks to the fabulous Urbane Publications Book Club, this is the sight that greeted me on Monday - is there a better way to start the week?! 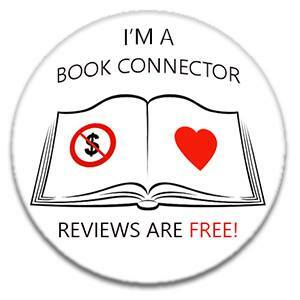 The Book Club was set up by the publishers to let those who join receive a copy of EVERY book that Urbane publish throughout the year!! Determined to track down her killer and discover the truth behind her death, John finds a connection between his late father's wartime mine and the wreck of a U-Boat. The connection deepens when he discovers the diaries of the U-Boat captain and a wartime mission to spirit Göring to safety along with a fortune in stolen art. 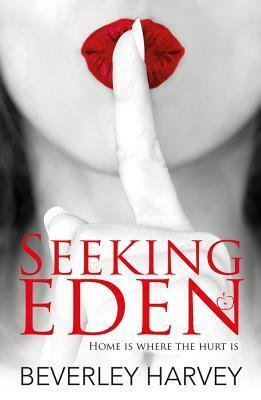 When John's daughter Jez is kidnapped, he is contacted by a mysterious consortium. Her life hangs in the balance unless he can find the stolen art. What is the link with his father's abandoned mine? Who was the U-Boat captain? Did he survive and hide Göring's treasures? 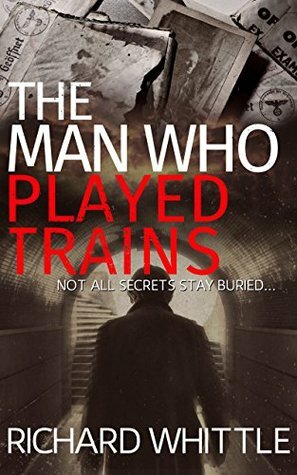 John races against time to discover the truth...and in doing so may unearth secrets that were better left buried..
That's the promise made by Ethan Hall, the serial killer and master hypnotist, when he recovers from his gunshot wounds and escapes from hospital. It's a promise that causes havoc, loss and unending pain. Using language to bend people to his will, influencing others to carry out the most destructive acts, Ethan Hall extracts his revenge on Marcus Kline and those closest to him in the most personal and savage ways. 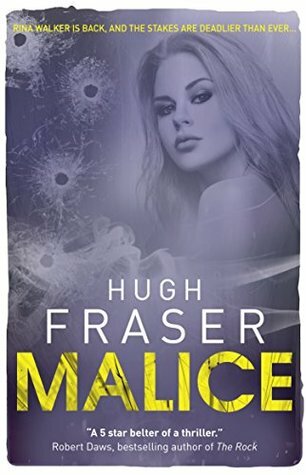 Six months have passed since a series of horrific murders forced Marcus Kline, the world's leading authority on communication and influence, into a unique confrontation with Ethan - a battle of words like no other. Now Marcus is trying desperately to save his cancer-stricken wife and rebuild his life, his reputation and his shattered self-confidence. Only Ethan Hall has other plans. Now, with Marcus Kline's self-belief at an all time low, the struggle for survival, sanity and salvation teaches everyone involved that things can always get worse. 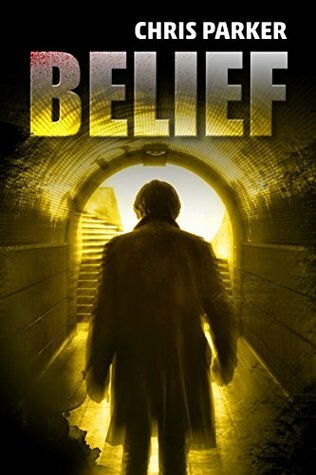 Belief is the second book in the thrilling Marcus Kline series and the gripping sequel to Influence. It's a psychological mystery where the female protagonist stumbles into a deserted shack with no memory but a gun in her hand. There she meets an apparent stranger, Red, and the two find themselves isolated and under attack from unseen assailants. Exploring in the dark she finds hidden keys that seem to reveal her identity and that of her mysterious host, but which are the more dangerous - the lies he's told her, or the ones she's told herself? 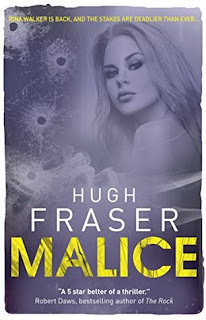 The third volume of the Hampstead Murders series sees the team become involved with a suspicious death at a crime writers' convention. Is this the result of a bitterly contested election for the Chair of the Crime Writers' Association, or are even darker forces at work? Peter Collins, who is attending the convention as the author of a new book on poisoning in Golden Age fiction, worries that the key clue to unlock this puzzle may be buried within his own memories. 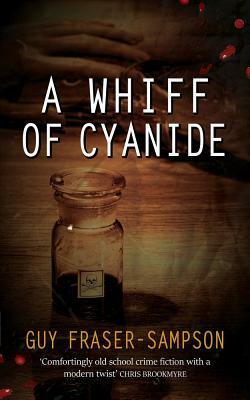 A character called Miss Marple offers her advice, but how should the police receive this? 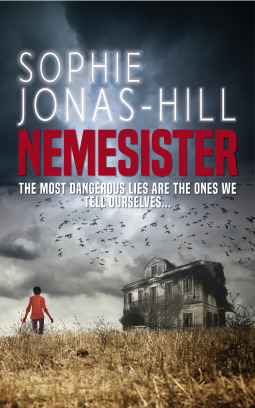 Meanwhile an act of sudden, shocking violence and a dramatic revelation threaten tragic consequences. 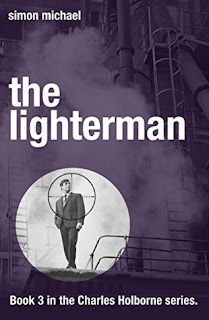 The Lighterman is the third book in the bestselling series of legal thrillers starring barrister Charles Holborne. Simon Michael's follow up to the bestselling The Brief and An Honest Man, continues the adventures of criminal barrister Charles Holborne. 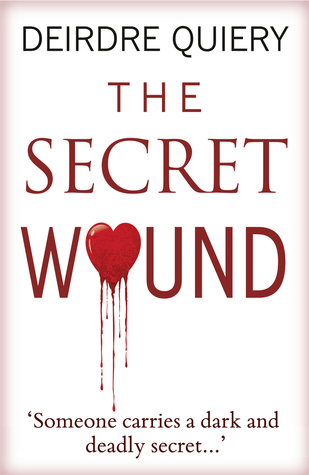 When Charles Holborne's cousin, Izzy, is accused of murder, Charles must dig up the secrets of the past to defend him. But brutal gangland leader Ronnie Kray will stop at nothing to get his revenge on Charles for the events of An Honest Man. Can Charles save his cousin...and his own life? 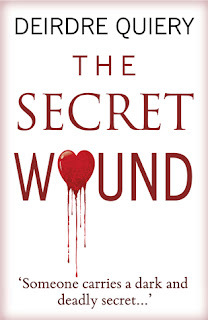 Deirdre Quiery's follow up to the critical success of Eden Burning, The Secret Wound draws the reader into a complex web of relationships within the ex-pat community in Mallorca, discovering their dangerous secrets...and a potential murderer in their midst.